This is a NEW and FIRST in Malaysia - time to propel yourself over Putrajaya lake with a Water Jetpack. Our Water Jetpack experience is a pioneer in Malaysia, which lets participants blast over the Putajaya lake with backpack-like device using the latest technology. 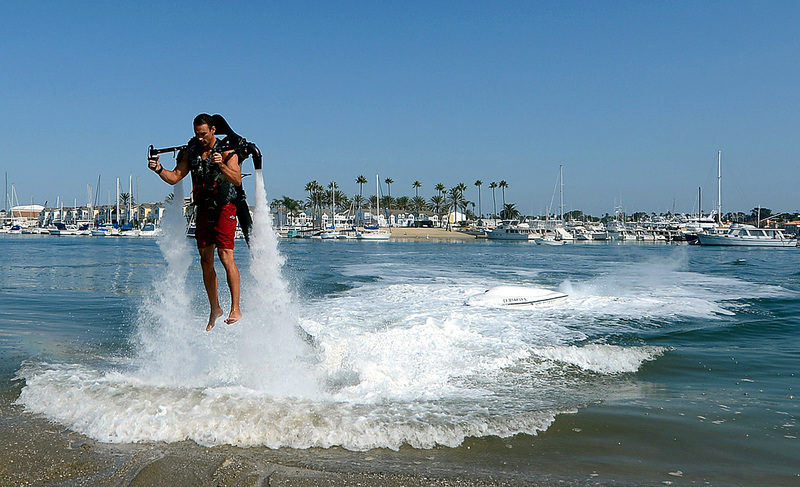 Suit up, get into your superhero mode and hover 30 minutes over the water. 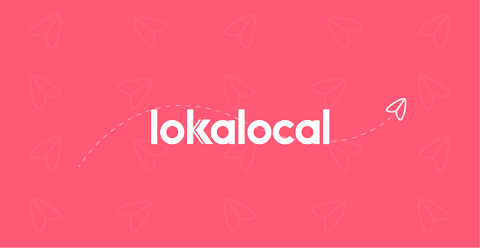 Your local expert will be keeping an eye on you at all times. Thrillseekers will love the sensation of soaring into the sky, feet dangling freely. Glide across the shimmering surface and look out into the skyline - not something you would see every day. Swimming suit or board suit.